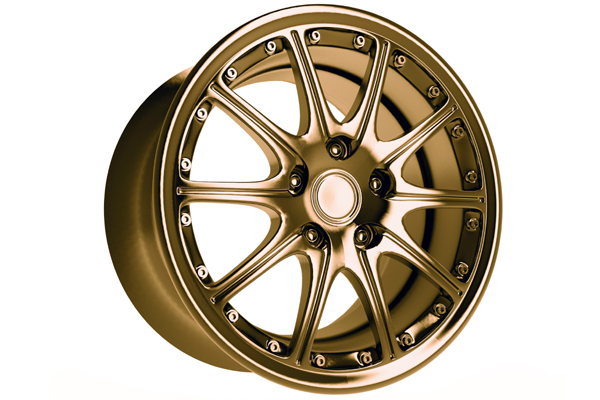 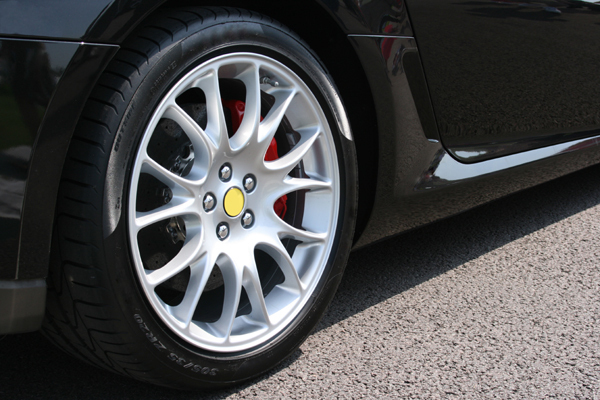 Gives a decorative shine to rims. 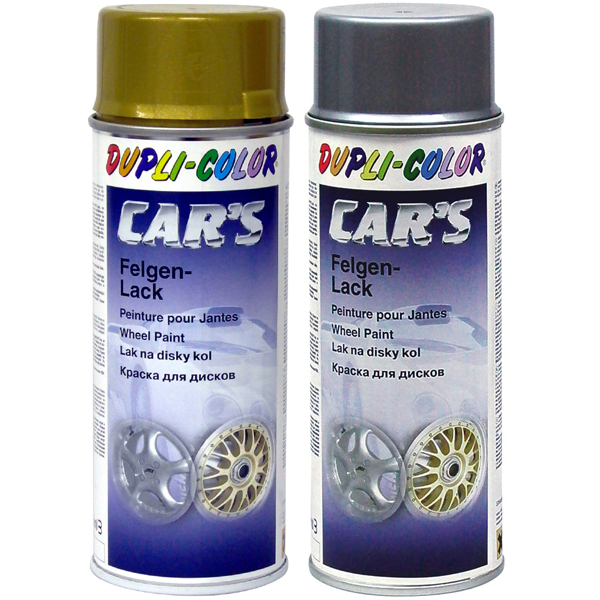 Durable, high-pigmented protective coating for steel and alloy rims. 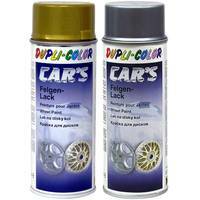 For additional protection of the metal pigments and for higher gloss we recommend to seal the rims with CAR's Clear Lacquer art.no. 385858.